Sorig Khang New York organizes classes in Traditional Tibetan Medicine (TTM), aka Sowa Rigpa (བོད་ཀྱི་གསོ་བ་རིག་པ་). Sowa ("healing" or "nurturing") Rigpa ("science" or "awareness") aka Sorig for short is the traditional medical system of Tibet and the Himalayas. SKNY courses range from daylong teachings for laypeople to learn self- and family care, to multi-year certification trainings for clinicians--as well as dharma teachings and meditation practice and retreats. Sorig Khang ( གསོ་རིག་ཁང་) loosely translates as “medicine house”, a place where healing work is practiced and shared. Sorig Khang New York presents the curricula and teachings of Sorig Khang International (formerly IATTM, the International Academy for Traditional Tibetan Medicine) founded by Dr Nida Chenagtsang, also Co-Founder of the International Ngak-mang Institute, established to preserve and maintain the Rebkong Ngakpa yogic culture within modern Tibetan society. Dr. Nida has published many articles and books and travels widely to teach, train practitioners and teachers, and as Medical Director, guide Sorig Khang International's network of over forty centers and many teachers all over the world that continue the practice of Tibetan Medicine and the Yuthok Nyingthig spiritual tradition through education, clinical practice, group meditation practice, and retreat. 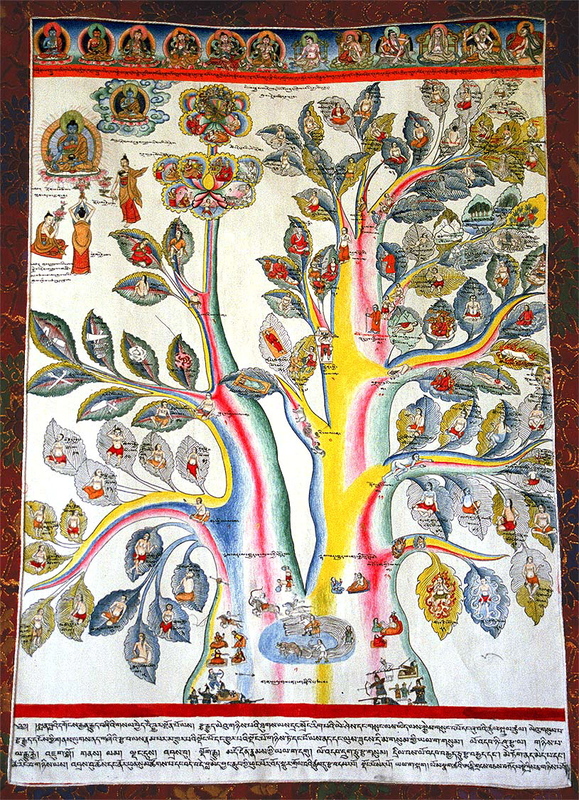 The Yuthok Nyingthig is a cycle of Vajrayana Buddhist practice developed by Tibet’s great 12th Century doctor and meditation adept, Yuthok Yönten Gönpo, characterized by concise and simple methods to heighten one’s intuitive and healing capacities, bring about worldly benefits such as improved health and longevity, and ultimately lead to complete spiritual liberation.